(Top row, left to right): Sergio Castillo, Marina Catalán; (second row, left to right): Gilbert Cruz, Enmanuel García Villavicencio; (third row, left to right): Jonah Larrama, Jeffry Mora; (fourth row, left to right): Mike Oquendo, Ronnie Padrón; (fifth row, left to right): Johanna Ramírez, Raúl Rivera; (sixth row, left to right): Tommy Rivera-Vega, Madrid St. Angelo; (seventh row, left to right): Richard Tello, Ligia Thompson; (bottom row, left to right): Paola Tonini, Juan Francisco Villa. Not pictured: César Campos, Lorena Jusino, Jessica Panora. Manuel A. Morán, shown at right, co-directed (with Kristian Otero) the multi-part documentary Títeres en el Caribe hispano, which is an official selection of the Havana Film Festival, taking place in Havana, Cuba. For more information, click here (note that the website is in Spanish). Vladimir Ríos collaborated with photographer Lester Blum on two photo series: Warrior of Hope and I Still Remember, respectively. Both are photographic narratives taken by Blum featuring Ríos (who also served as artistic director) as the main or lead character. Both photo series have been published as photo books and are hitting the art gallery circuit. The next stops for the two photo series will be a joint presentation of both photo series at The Loft: LGBT Community Center in White Plains, New York, and the second will be at the LGBTQ Center of Durham (sponsored by the Durham County Department of Health and Human Services) in Durham, North Carolina. Both exhibitions will open on Thursday, December 1, 2016 in commemoration of World AIDS Day. 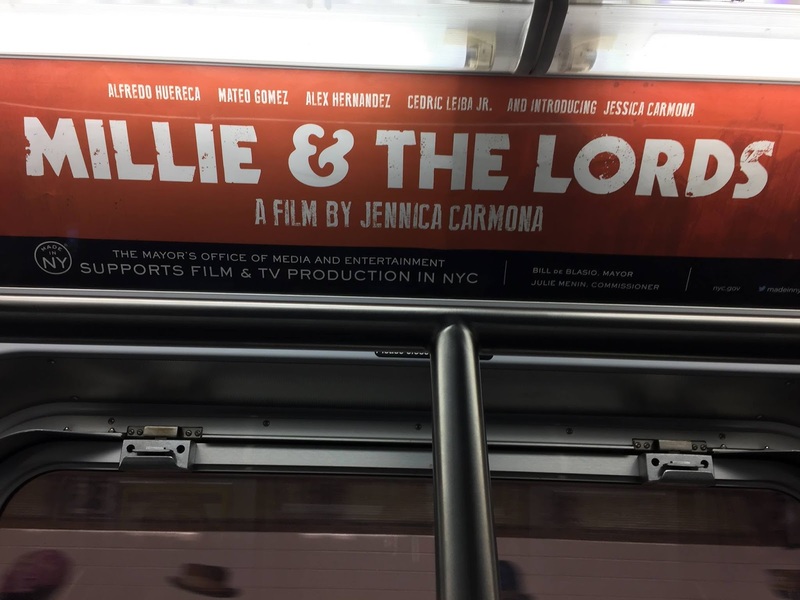 Jennica Carmona's film Millie and the Lords was the recipient of a "Made in NY" Marketing Credit, presented by the New York City Mayor's Office of Media and Entertainment. 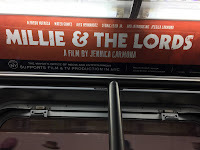 As such, advertisements for the movie (starring Jessica Carmona, Cedric Leiba, Jr., 2016 HOLA honoree Modesto Lacén, Plinio Villablanca, and Mateo Gómez) can be seen throughout the New York City transit systems, be they on billboards in subway stations and bus shelters, or ads in train cars (examples shown above left and right), as well as a public service announcement for the film. For more information, click here and here. 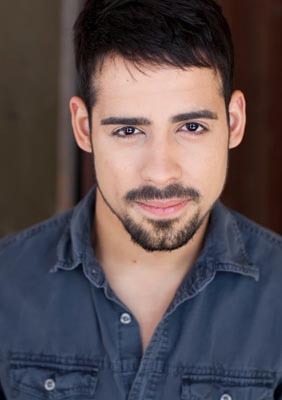 2016 HOLA Awards recipient Héctor Luis Rivera co-stars in the feature film Dondequiera que vayas (written and directed by Danilo Arroyo). 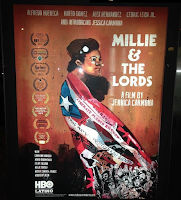 The film is screening in October and November at The Concourse Plaza Multiplex Cinema in the Melrose section of the Bronx. For more information, click here, or look at the trailer below (note that the trailer and film is in Spanish). Iliana Guibert shot a national commercial for IKEA, which can be seen below. Éric-Dominique Pérez starred in the short film Crusade in Wonderland: Rise of the Drumpf (written by Alejandro Marín and Andrés Martínez Tutek and directed by Marín). 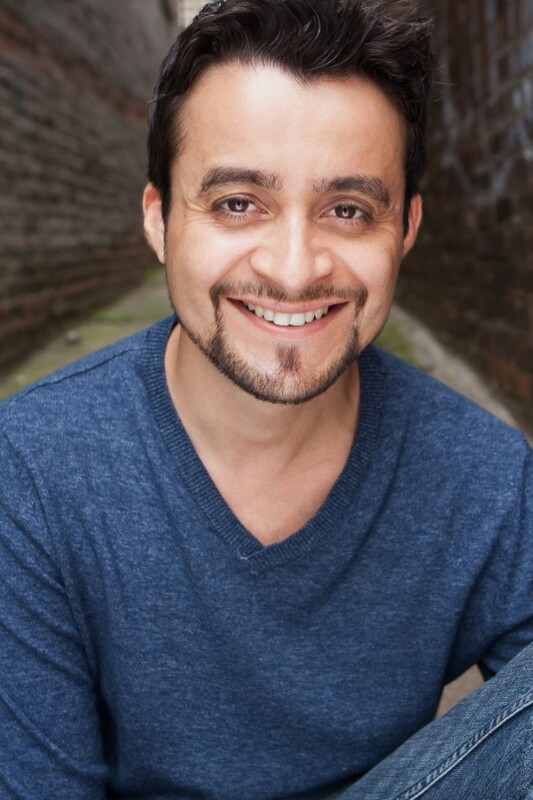 The timely satirical film also co-stars Francisco Fuertes and HOLA Awards recipient Emely Grisanty and is available for viewing on YouTube. One can click below to see the film (caution: strong language). Javier E. Gómez and Évi Siskos. The official entertainment of the 2016 HOLA Awards is Jeannie Sol. Javier E. Gómez is an award-winning actor, producer and journalist based in New York. He has a Bachelor’s Degree in broadcast journalism from the City College of New York, a Master’s Degree in business journalism from Baruch College, and a Conservatory Degree in Meisner acting from the William Esper Studio. 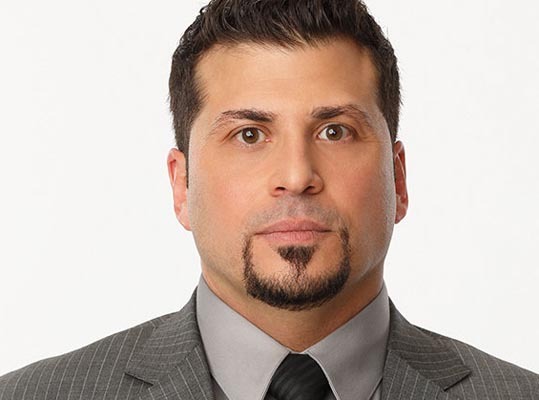 He is currently the host of "Diálogo Abierto", the Spanish-language news and talk show on BronxNet TV. 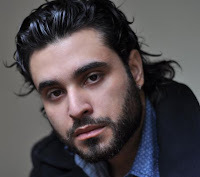 He just completed principal photography for Don’t Look, a new horror feature film directed by Luciana Faulhaber. 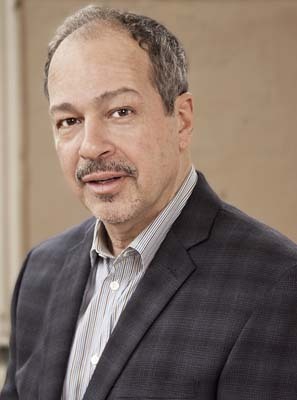 He is a co-executive producer of the project, and a co-founder of Enuff Productions, a film company established to nurture the work of multicultural artists. 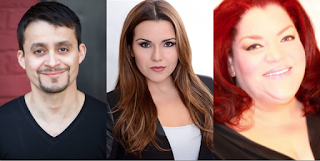 In 2011, he was also a co-producer of the Broadway revival of Godspell. 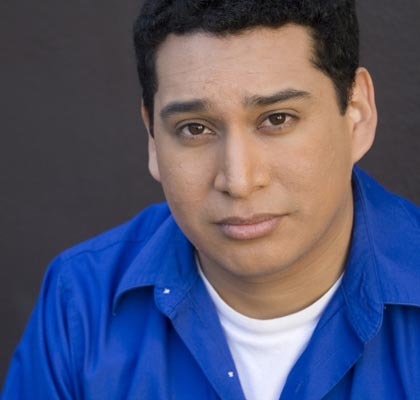 As an actor, he appeared Off-Broadway in the Sonia Manzano (of “Sesame Street” fame) musical No Dogs Allowed, at the Atlantic Theatre. Other New York stage credits include Día de Los Muertos, The Smell of Popcorn, My Favorite Year, Apathy: The Gen X Musical, Measure for Measure, The Rocky Horror Show, Passion and Threepenny Opera. Spanish-language stage work includes work at IATI, Puerto Rican Traveling Theatre, Teatro Círculo, Repertorio Español and Danisarte. On television, Javier had a recurring role in “Psychosis”, a Sunday primetime series directed by Sonia Valentín for Telemundo. Paralleled to his acting work, he has worked as a journalist with El Diario/La Prensa, Pie Derecho Magazine, El Nuevo Día Newspaper, and Reuter’s Dollars and Sense Magazine, among other outlets. He also served as Press Officer for Governor George E. Pataki, New York State Attorney General Andrew M. Cuomo, and Bronx Borough Presidents Fernando Ferrer and Adolfo Carrión. 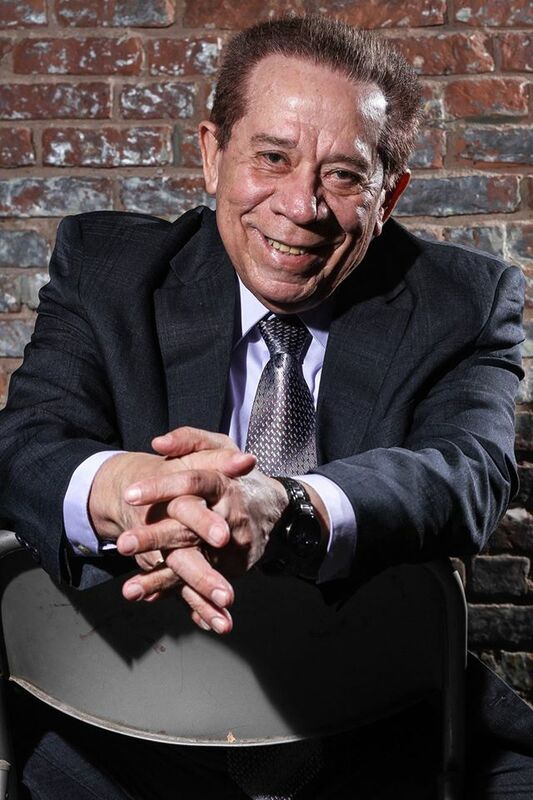 In addition, he served as Communications Director for the Latino International Theater Festival of New York (TeatroStageFest) and the Campaign for Fiscal Equity. Winner of four National Hispanic Publications’ Print Awards for outstanding reporting while at El Diario/La Prensa, Javier is the founder of High Pitch, a public relations firm specialized in Hispanic Media, Latino community/public affairs, government, political campaigns, special events, and not-for-profit organizations. Strongly committed to public service and community work, he often volunteers his time to different cultural and educational organizations. In 2010 he received the Excellence in Community Service Award, granted by Comité Noviembre. He hosted the HOLA Awards for the first time in 2015. 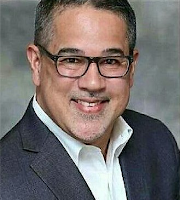 This year, he was selected as one of the recipients of the Él Award, presented by New York daily newspaper El Diario/La Prensa, for being a distinguished Latino leader in New York City. 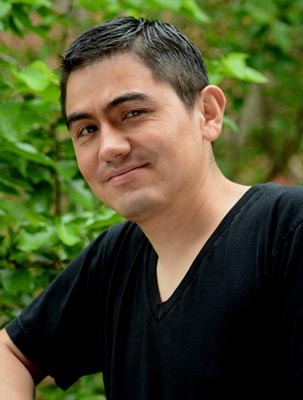 For more information about Javier E. Gómez, click here. 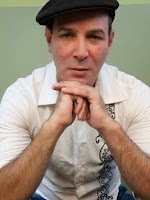 Évi Siskos was born in the heart of New York City to Greek and Dominican parents. An Emmy-nominated television host, she graduated with a bachelor's degree in International business and a concentration in Mandarin. Her love for languages led her to study Mandarin in Shanghai, China. After finishing her studies, her passion for the arts led her to participate in Miss Dominican Republic Universe 2011, placing her as a finalist. This opened the door for her to pursue her dreams of television and film. Since 2011, she has been in various commercials, television programs, music videos, short films, short films. Her first steps were in radio as co­-host of the show "NipTuck" with celebrity surgeon Dr. Steven Greenberg and "Almorzando con Cantaso". 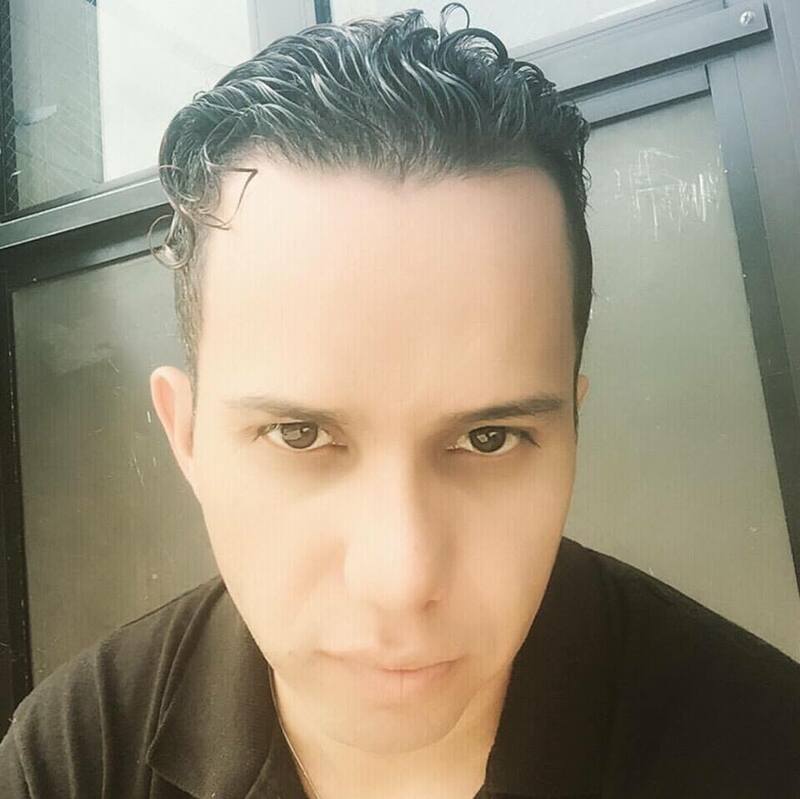 Évi has starred in TV pilots and films such as "Lower East Asides", Unicorn Sky, and Keep the Party Going. She was a part of Cosmopolitan Magazine webseries for Latinas.She has been a spokesperson for Goya Foods, for their segment "La Cocina de Goya" with their campaign, Mi Plato, promoted by First Lady Michelle Obama. She has also been the face of International brands such as Chez Handbags and Galilli Diamonds. She was also part of the main hosts of the daily entertainment show, "Acceso Total" (for which she was nominated for a New York Emmy). In January 2015, she made her theatrical debut in William Shakespeare's As You Like It, playing the leading role of Rosalind. She last hosted the HOLA Awards in 2014. 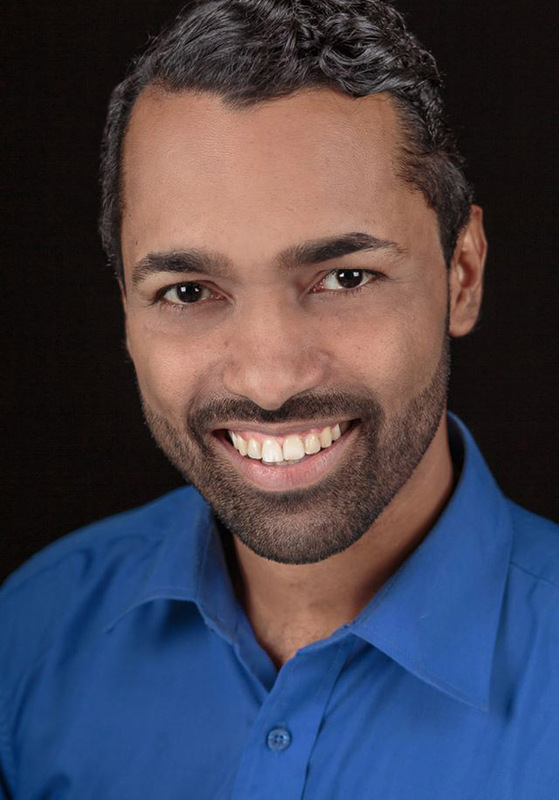 For more information about Évi Siskos, click here. 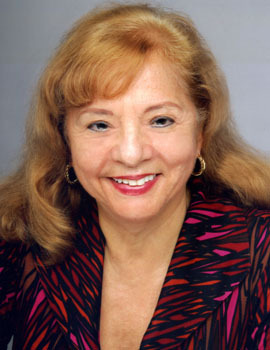 Jeannie Sol was born and raised in Brooklyn, New York. Raised in a humble home, she found escape through music. She found her talent for performing through talent shows in school and in after-school centers. After winning a few contests is when her luck turned around. This is where a famous producer/promoter named Jerry Masucci (of Fania Records fame) discovered her. It was through Sony Records that Jeannie released her first albumYannet Sol and Friends. With the strength of her hit “Correr A Ti” (a Spanish-language version of Whitney Houston's "Run to You"), she toured worldwide with the likes of Ray Barretto, Celia Cruz, Grupo Niche, amongst other big bands. She then stopped in Italy and that is where she won the Miss Informissima contest in Torino, Italy. Coming back to the U.S., she hit the studios to do her second studio album Yannet Sol. During her local spots she did backup vocals for Celia Cruz, Johnny Pacheco, Sergio George, and many others. She is an exclusive backup singer for Donald Sheffey in NYC. 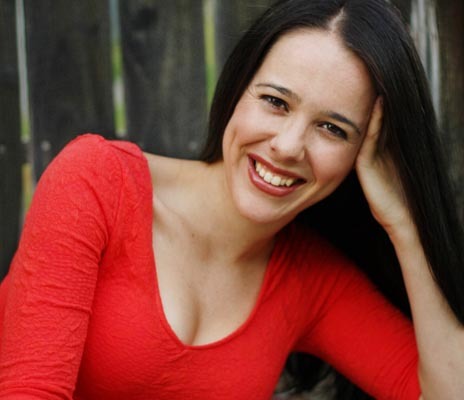 She is currently an official member of the Lose Control Comedy Troupe, where she hones her skills of comedic timing and stage acting in theater. She most recently acted on stage in her cabaret show (titled The Jeannie Sol Show), the musical Is There Room In Your Heart?, the operetta La Llorona, In Defense of Glitter and Rainbows, and a production of William Shakespeare's The Tempest. 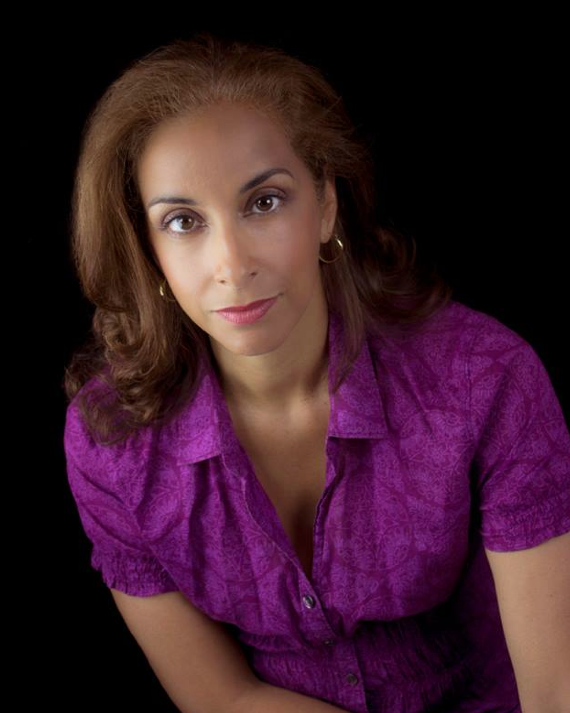 Her roles in the Teatro SEA productions of Rafael Hernández... Romance and La Gloria have yielded her two HOLA Awards. She last performed at the HOLA Awards in 2014. For more information, click here. The 2016 HOLA Awards will be on Wednesday, November 2, 2016 at the Flamboyán Theater, located on the first floor of The Clemente Soto Vélez Cultural and Educational Center, at 107 Suffolk Street, in Manhattan's Loísaida neighborhood, in New York City. 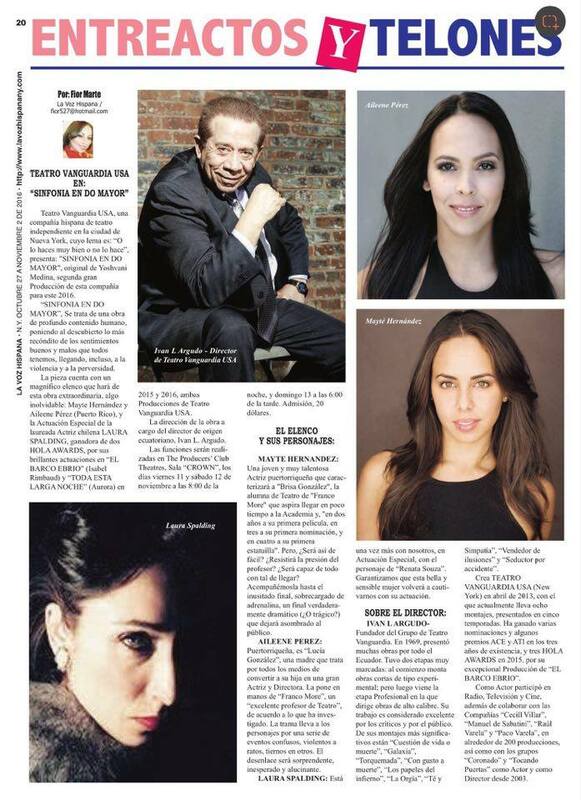 Aileene Pérez, Iván L. Argudo, and Mayté Hernández were featured in the Entreactos y Telones column of the weekly New York newspaper La Voz Hispana, where their participation in the upcoming Teatro Vanguardia USA production of Sinfonía en Do mayor (y La menor) was highlighted. 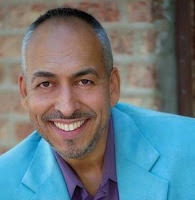 The play was written by 2016 HOLA Awards recipient Yoshvani Medina, directed by Argudo, and will star Pérez, Hernández, Edward Azcorra and 2016 HOLA Awards recipient Laura Spalding in the cast. The production is scheduled for a November run in the Producers' Club Theaters, located in the theater district of midtown Manhattan. To read the article, which is in Spanish, click on the article at right. Enmanuel García Villavicencio is directing the Matías Montes Huidobro play Gas en los poros. 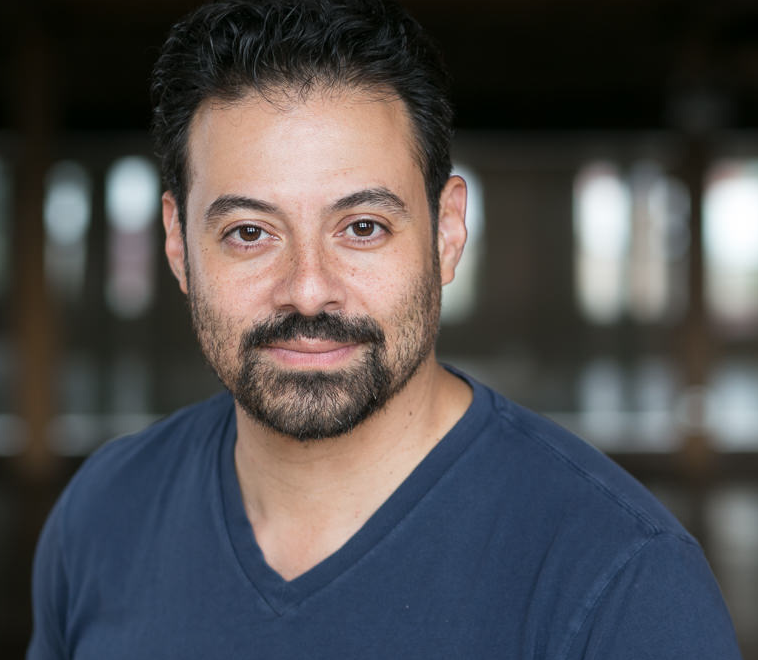 The E3Outlaws Productions play will be presented in November as part of the En Un Acto Theater and Film Festival, presented in November by TEBA at the Broadway Blackbox Theater in Manhattan's Washington Heights neighborhood. Manuel A. Morán, shown at left, co-directed (with Kristian Otero) the multi-part documentary Títeres en el Caribe hispano, two parts of which will be screened as part of the Borimix Festival. One part, devoted to Cuba, will screen on Thursday, November 17, 2016 at Teatro SEA in The Clemente Soto Vélez Cultural and Educational Center (home to HOLA), located in Manhattan's Loísaida neighborhood. 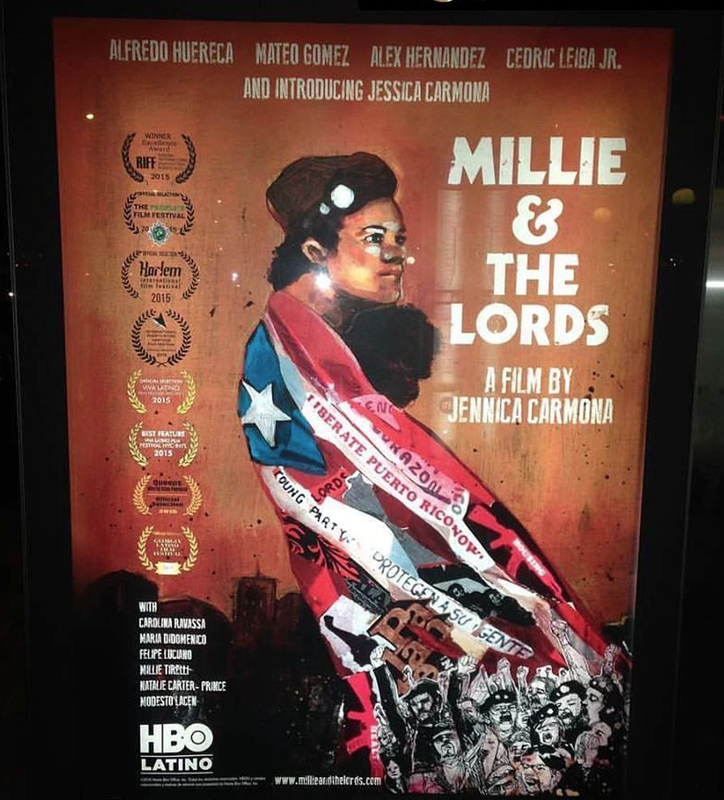 The other part, devoted to the Dominican Republic, will screen on Friday, November 18, 2016 at El Comisionado Dominicano de Cultura en EEUU, located in Manhattan's Washington Heights neighborhood. For more information, click here or here. 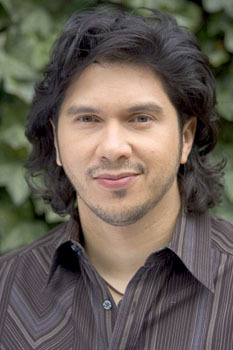 Lucio Fernández starred in, co-wrote, and directed Vampire in Union City. The film will have a special screening on Friday, october 28, 2016 just in time for Halloween at the Union City Museum/William V. Musto Cultural Center in the West Hoboken area of Union City, New Jersey. For more information, click here. 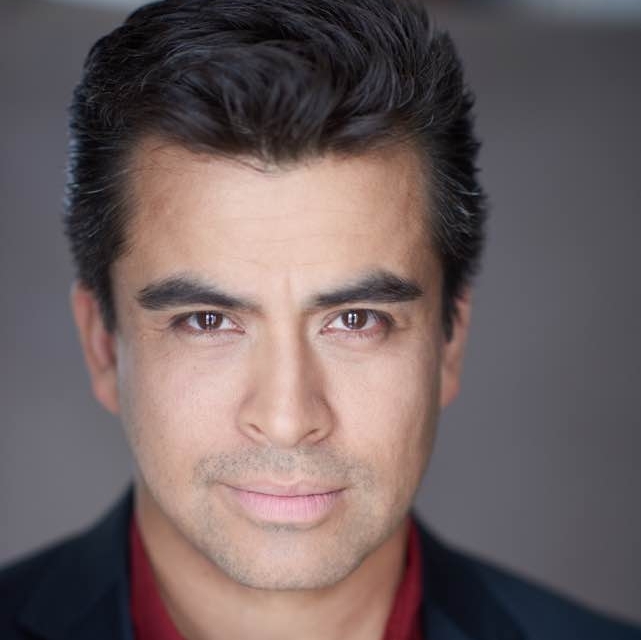 Alberto Bonilla, shown at right, stars alongside Miguel Belmonte and Sharon Maguire in the short film Drug Mule. Written by Maguire and directed by David Spaltro, the short film is hitting the film festival circuit, most recently winning Best Short Film at the Long Island Film Festival in Bay Shore, New York. For more information, click here. Mafer Rodríguez will perform the solo show Atrapen a Minnie (written and directed by Lupe Gehrenbeck) on Friday, November 11, 2016 as part of the Sexto Festival de Teatro de Pequeño Formato, taking place at the ArtSpoken Performing Arts Center in Miami, Florida. 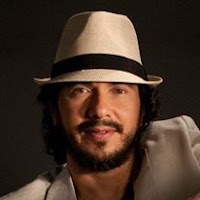 Iván L. Argudo (also see above) is directing the Jorge Dávila Vázquez solo show Penélope. 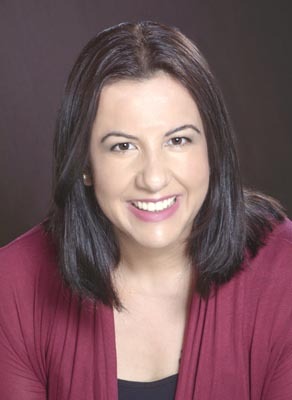 Performed by Yolanny Rodríguez, the Teatro Vanguardia USA production will be presented in November as part of the IV Festival Internacional de Teatro Mujeres en Escena at The Producers' Club Theater, located in the theater district of midtown Manhattan. For more information, click here.